Here you will find a huge selection of travel & camp pillows for all adventures from touring & backpacking to wild camping. Huge range of styles with great comfort & lightweight, packable designs. Use the filters down the side to narrow down your selection. 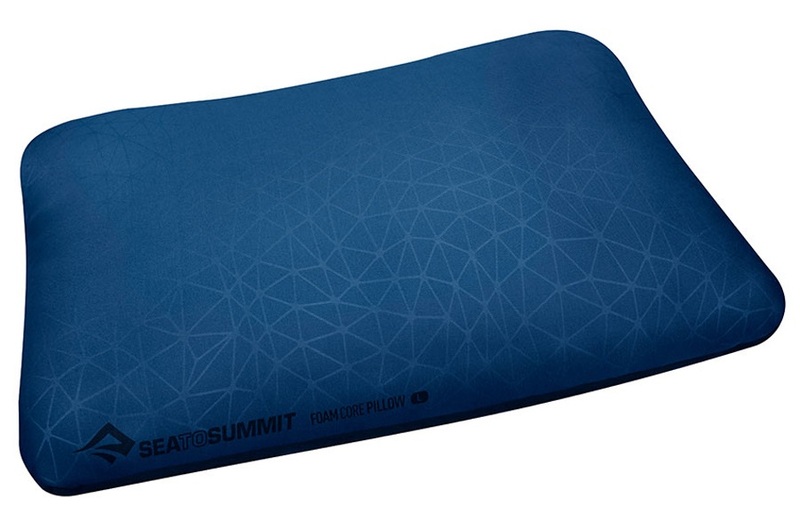 Ultra-soft, compressible foam filled pillow for camping & travelling. Luxurious & compact down fill pillow for those on the go. Supersize camping & outdoor pillow with a compact travel size. Nylon and Microfleece travel pillow and stuff-sack. 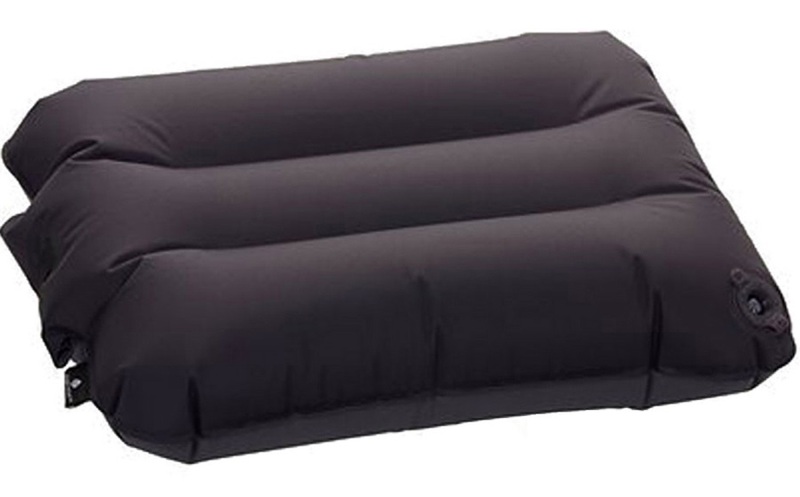 Compact and lightweight inflatable travel pillow with innovative self-centering comfort design. Compact and lightweight travel pillow. Feather-light & highly packable U-shaped neck pillow for travel & backpacking comfort. Ultralight and innovative inflatable travel seat pillow. Compact and ultralight inflatable Air-Core pillow with shaped design for use with hooded sleeping bags. Lightweight & highly packable U-shaped neck pillow for travel & backpacking comfort. Great value travel pillow with self-inflating design.